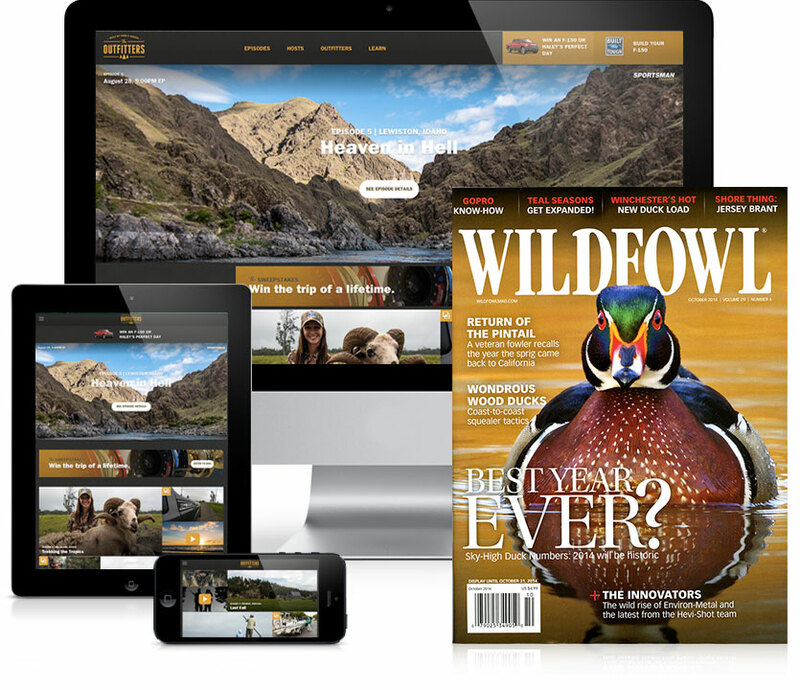 Outdoor Sportsman Group is the largest media company devoted solely to bringing the best in content and entertainment to America's 80-million+ outdoor sports enthusiasts. Our brands cover the full spectrum of the outdoor experience, from big-game hunting to bass fishing to action-packed competition shooting. InterMedia editors are the leading experts in the outdoors and their expertise has earned the respect of audiences worldwide. 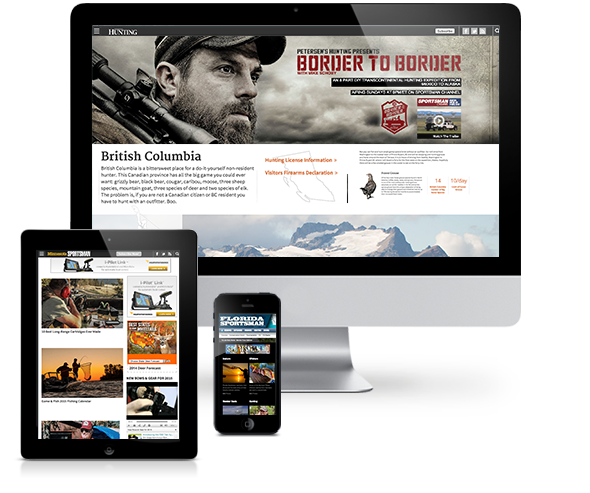 And with full television, production, digital and print capabilities, Outdoor Sportsman Group is uniquely positioned to offer best-in-class content and true, 360-marketing to the largest outdoor sports audience anywhere. OSG Digital Properties attract over 3-million unique monthly visitors who generate 30+ million page views accessing 9,000+ articles and 400 in-house video segments. 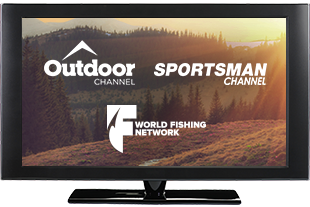 OSG has been a pioneer in outdoors-oriented television production and programming, having launched In-Fisherman TV in 1979 – the popularity of which led to a variety of offshoots, including Critical Concepts and In-Fisherman HD. 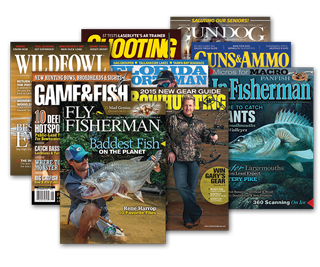 OSG's Magazines & SIPs reach 7.9 million customers with 28 regional and 14 national titles. Together our publications entertain an audience of over 27-million enthusiasts who devour over 13,000 editorial pages annually.